Every year, without failure, a new diet series emerges, with promises and claims more ground-breaking than anything prior. With diets, any variable there is to manipulate is seemingly extracted and exploited in this never-ending contiuum of good marketing and poor applicability. It’s no wonder why most people have gone through, and quit, multiple diets in their lifetime. The cookie diet can yield weight loss if followed correctly and consistently. Whole 30 can certainly reduce inches from your waist. A keto diet can trigger fat burning. These claims are valid, if applied as instructed. The problem is not the diet’s strategy; the issue is the fact that most people commit to a diet that is not appropriate for them specifically. Choosing the right diet involves understanding yourself and your individual needs. To do this, I have put together a list of questions for you to use when considering a dietary pursuit. Are you sure this is for you? How different is this diet from your current eating style? Is this diet meant to satisfy a particular goal? Are you trying to see weight loss results? If so, this diet needs to be lower in calories. Are you looking to improve health markers (lipids, cholesterol, etc.)? Maybe you should pass on a ketogenic diet. What happens when this diet ends? Are you willing to say “no thank you” to certain things (foods, outings, parties, traditions)? Do you feel comfortable being uncomfortable? 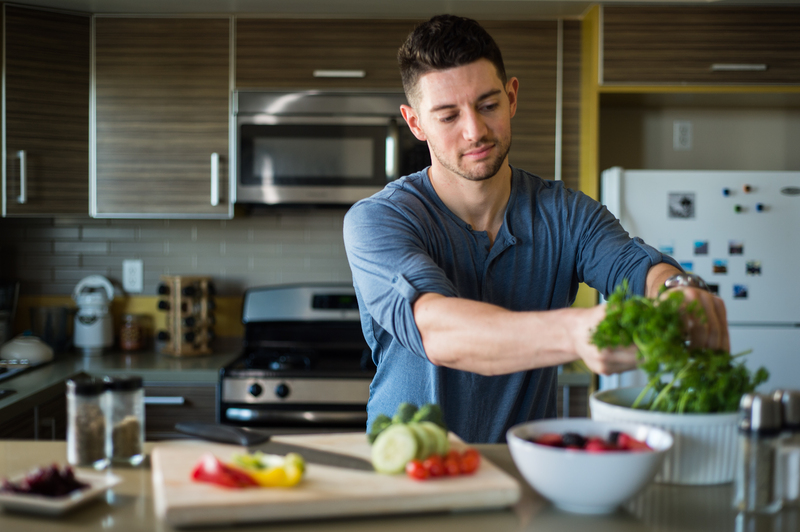 Every dietary change has a learning curve, especially if the idea is to make it permanent. 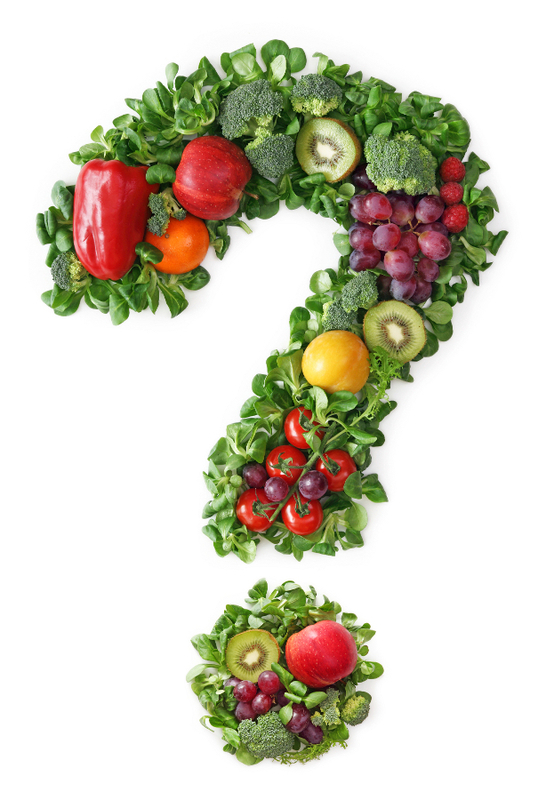 The Take-Away: These questions will filter out most of the fad and fluff, and expose the value of the diet with you at the center (and not the other way around). This is not me. But I’m all for this movement. “The move works practically every muscle group in your body, including your serratus anterior (the region around your rib cage that helps your core hold still), trapezius (a major muscle in your upper back and neck), triceps, glute medius (a hip adductor muscle on the outer side of the pelvis), obliques (muscles on both sides of your core) and erector spinae (a set of muscles in your lower back)” NYC-based certified strength and conditioning specialist Mike Clancy tells SELF. Some experts claim short fasts can improve your health and help you lose fat faster. 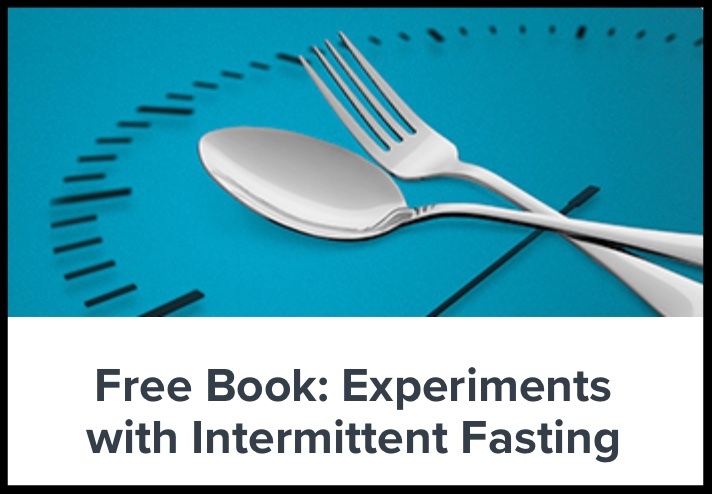 So we spent 6 months testing the most popular Intermittent Fasting (IF) protocols ourselves. Find out what IF is, whether you should do it, and if so — how.